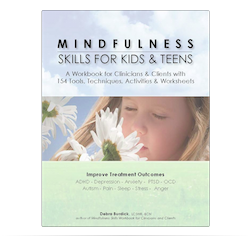 Share the post "Just Released: Mindfulness for Teens with ADHD"
Get focused, the mindful way! 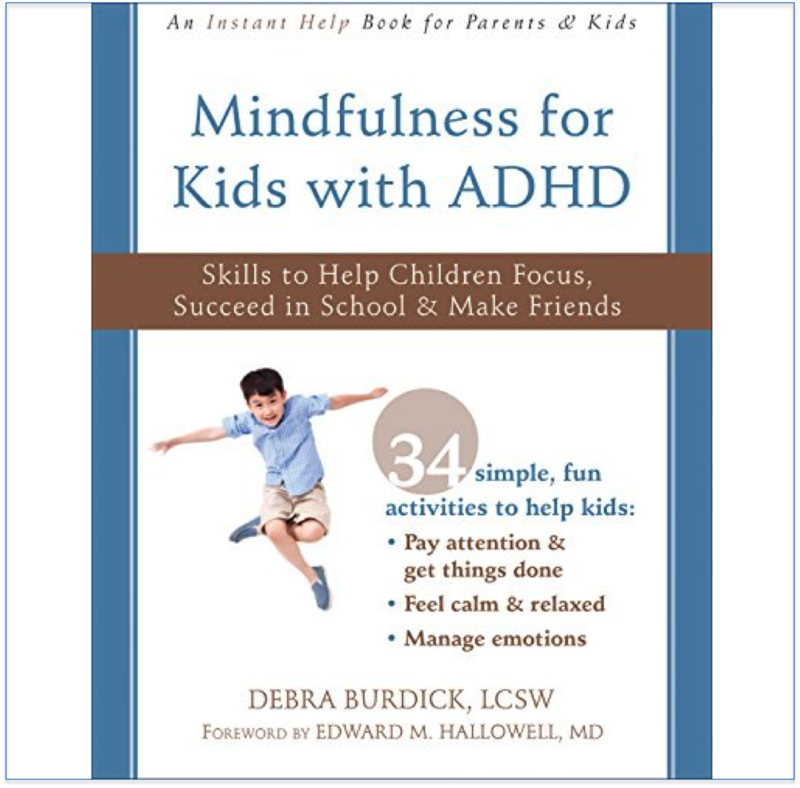 In Mindfulness for Teens with ADHD, Debra Burdick, an award-winning, #1 best-selling author and clinical social worker offers powerful skills based in mindfulness and neuroscience to help teens succeed in all areas of life—at home, in school, with friends, and beyond! 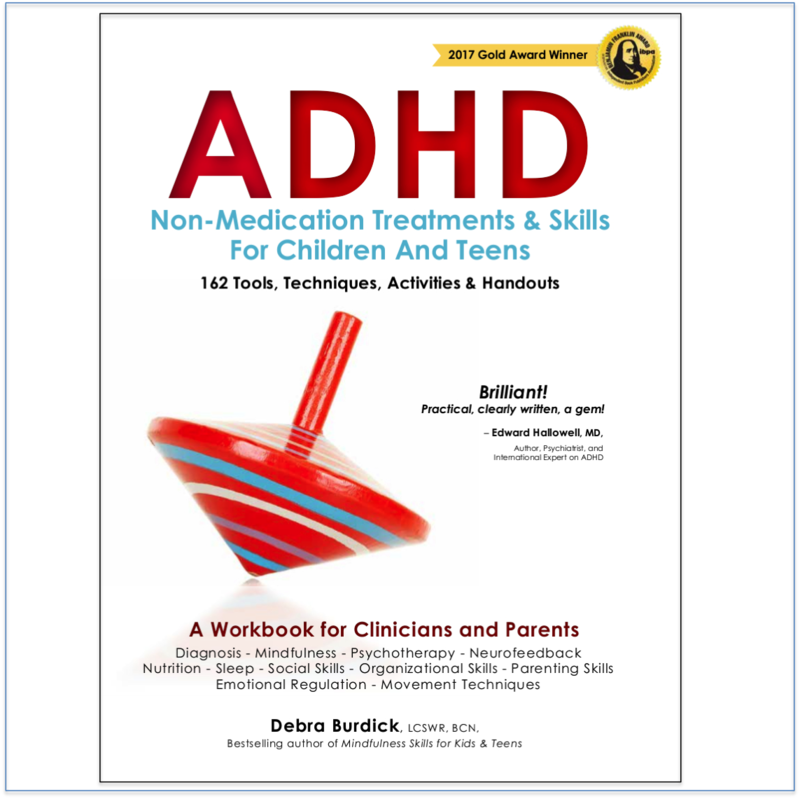 As if being a teen wasn’t tough enough, attention deficit/hyperactivity disorder (ADHD) can make everyday life even more difficult—from struggling in school to relationship troubles with family and friends. When teens just can’t focus, life can get lost in the balance. And to make matters worse, they might also feel stressed or have trouble sleeping and eating well. So, how can teens gain focus and start feeling better right away? 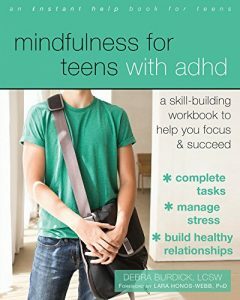 Mindfulness for Teens with ADHD, offers fast, easy mindfulness skills to help teens successfully navigate all the areas of life, including making good choices, completing tasks, increasing academic success, excelling at sports, driving safely, getting enough sleep, managing stress, and more. By paying attention to the moment, they’ll be less distracted and better able to focus on what’s going on right now—whether it’s an algebra test, a job interview, or an important conversation with a friend.